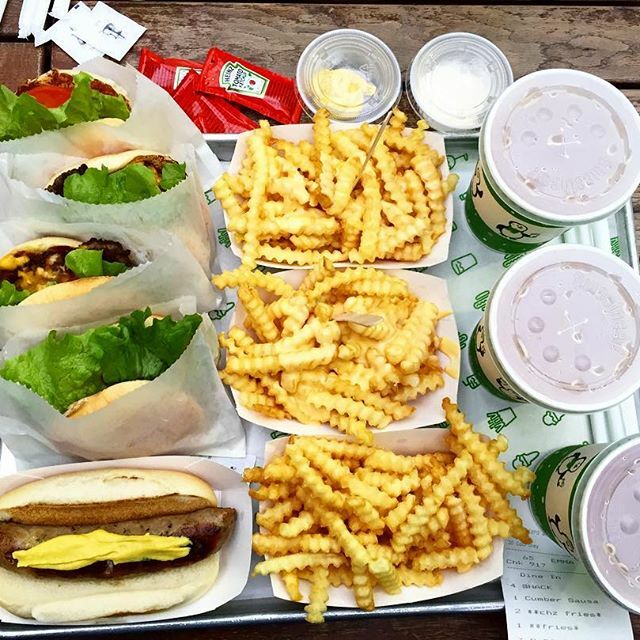 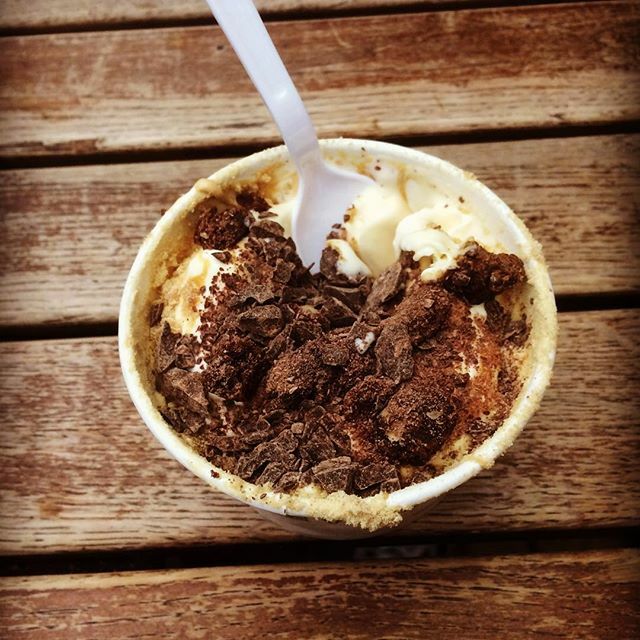 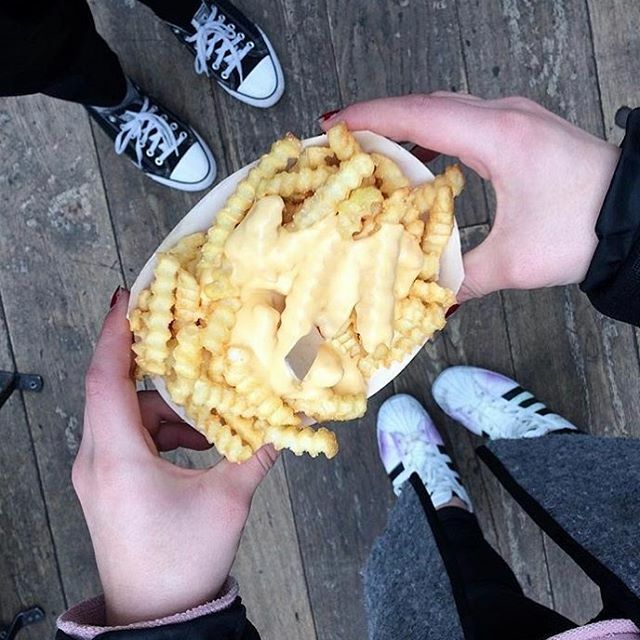 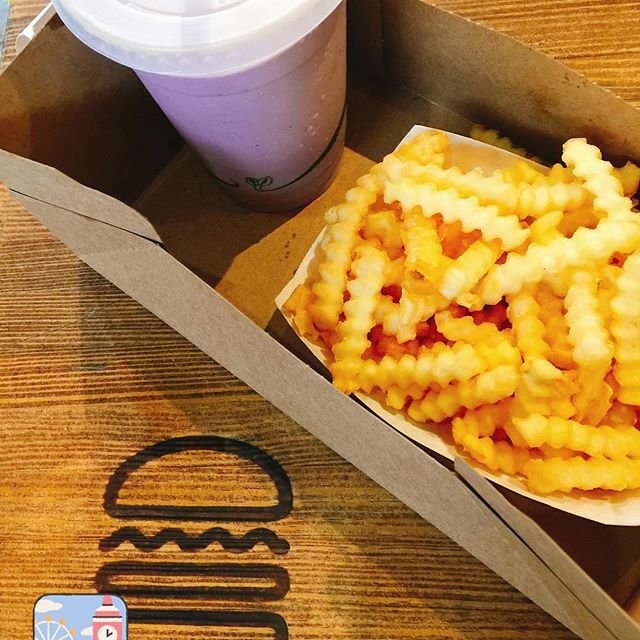 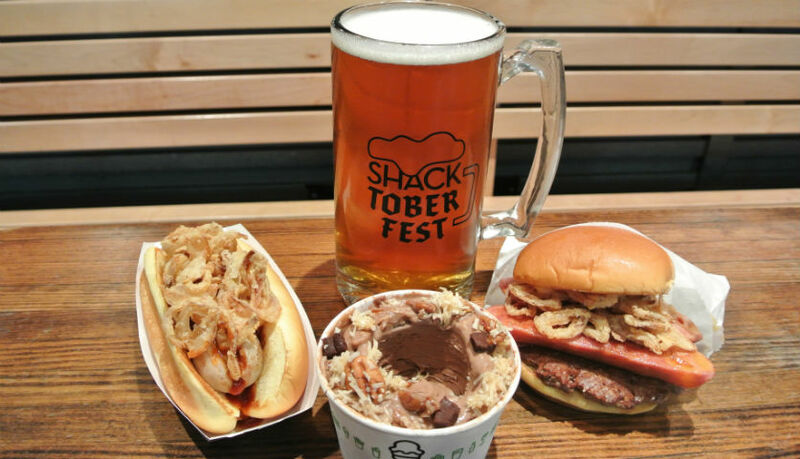 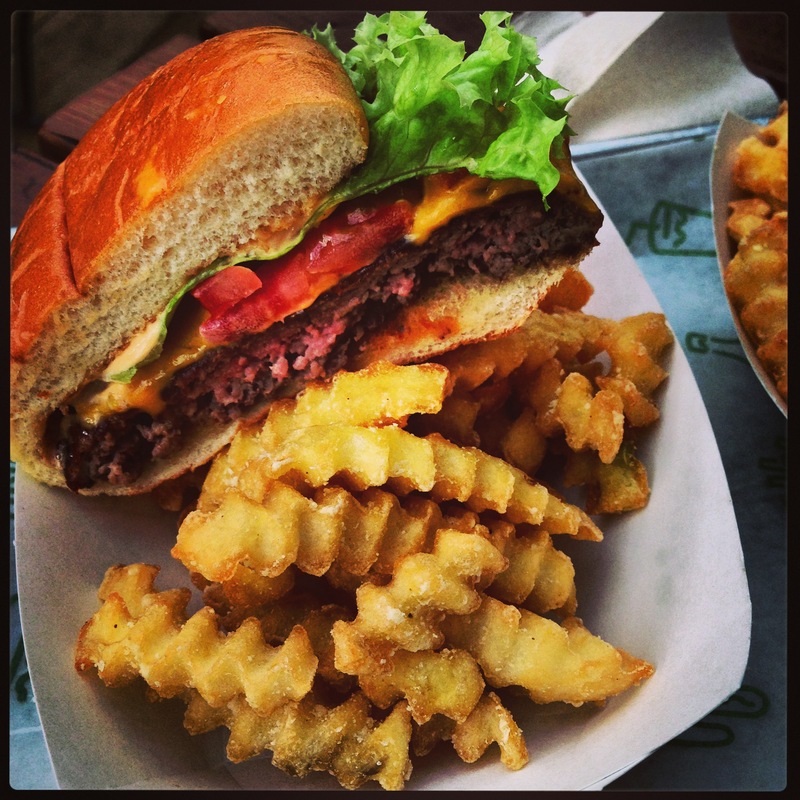 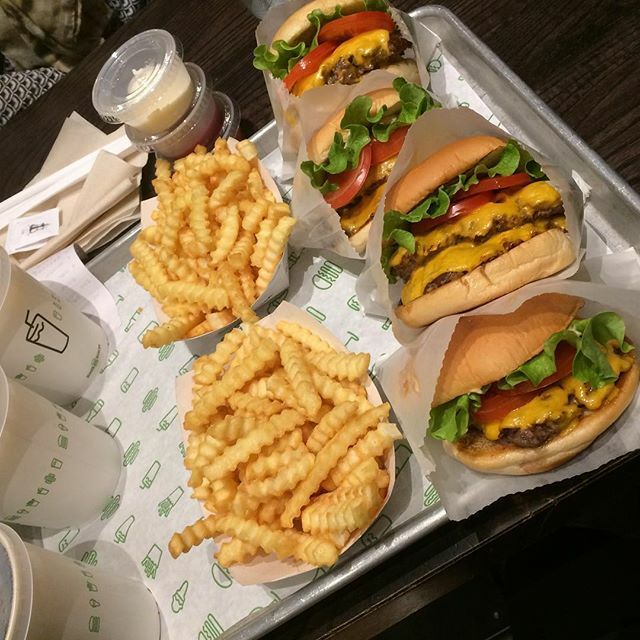 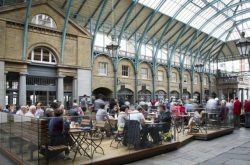 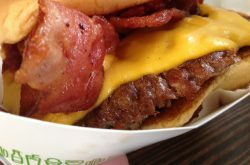 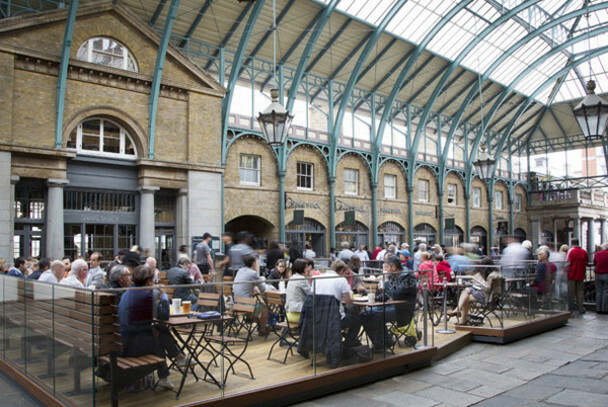 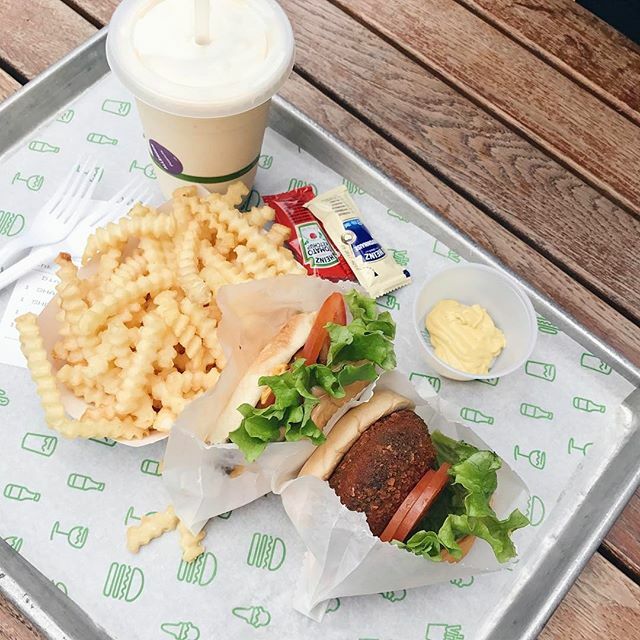 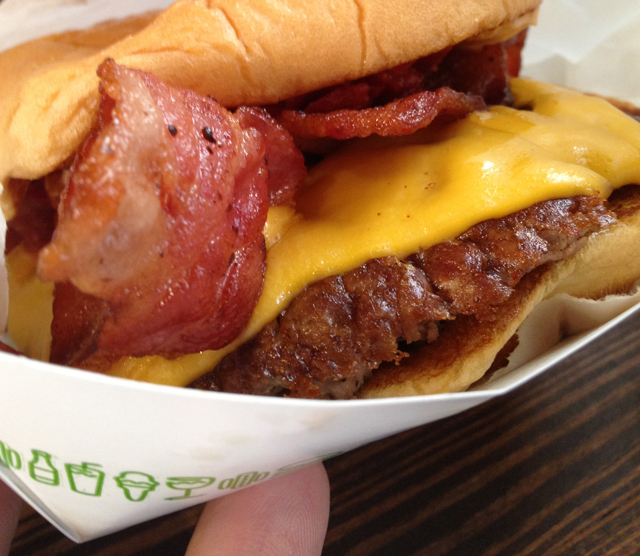 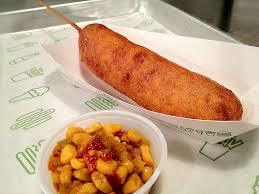 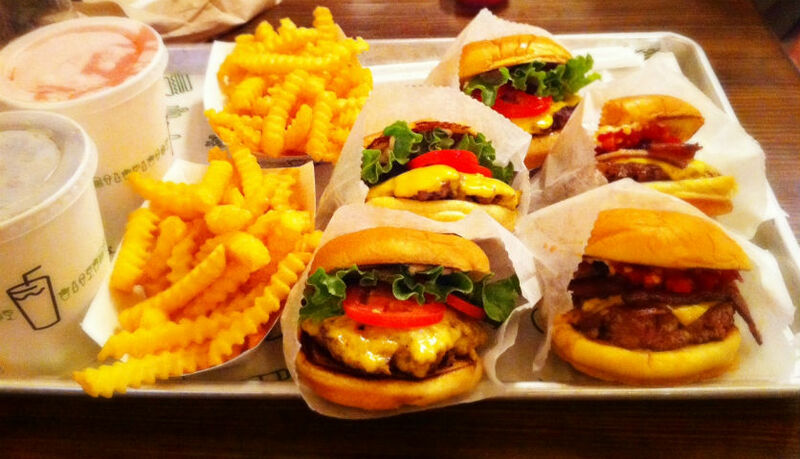 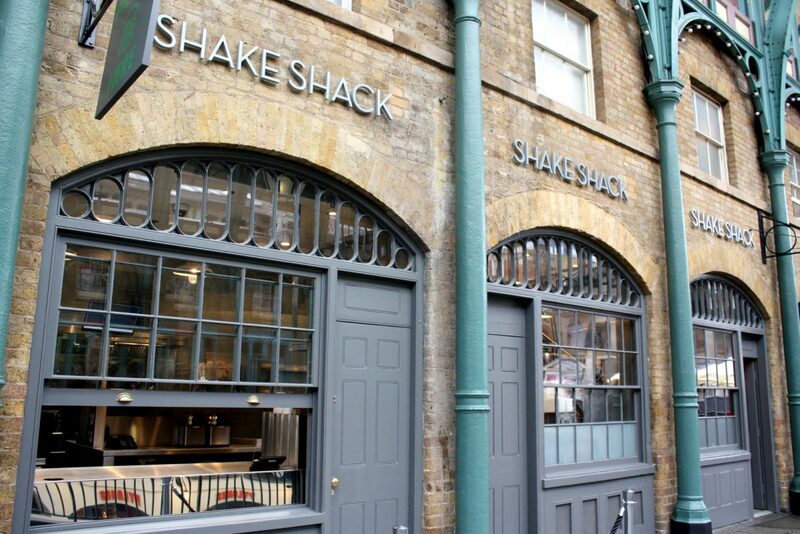 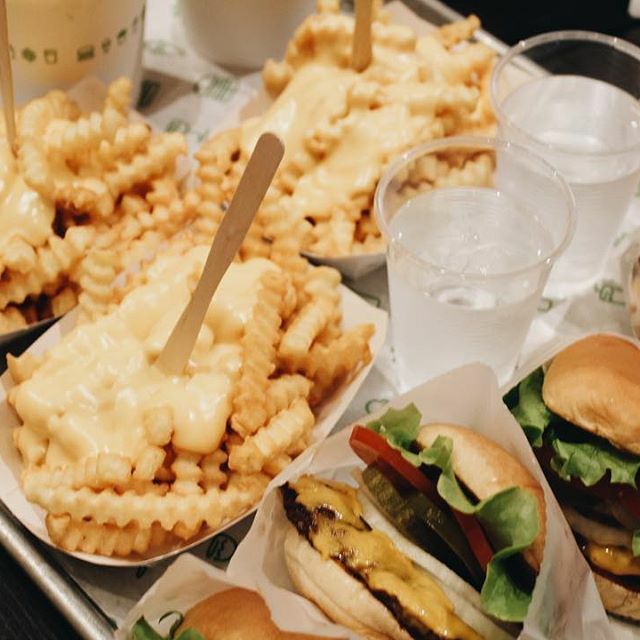 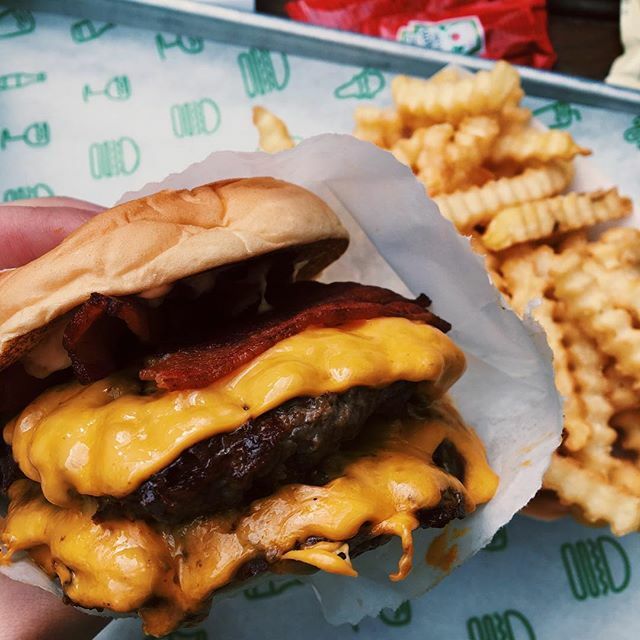 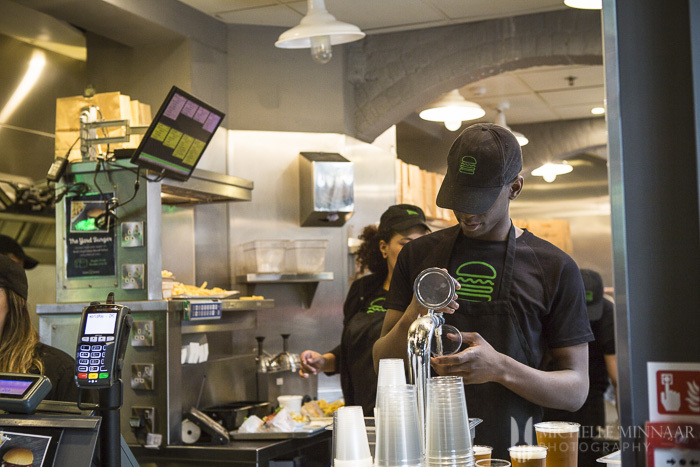 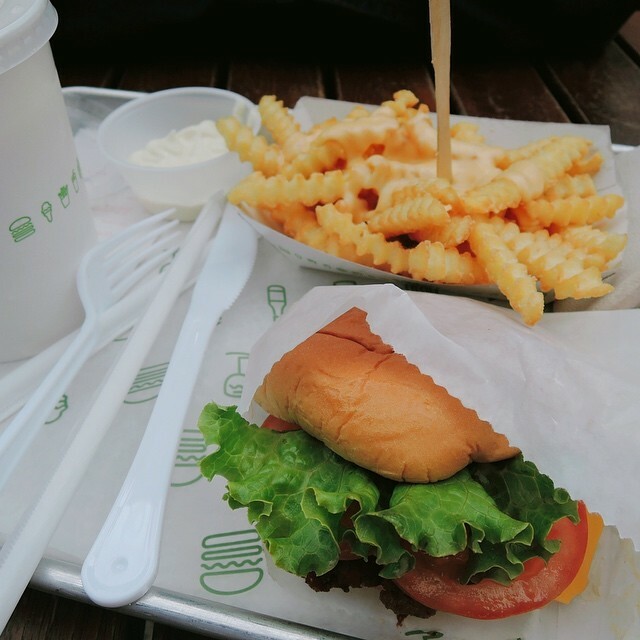 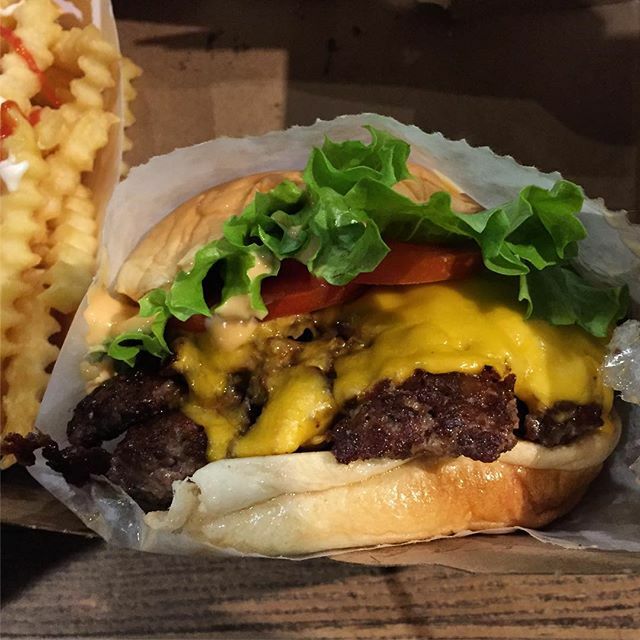 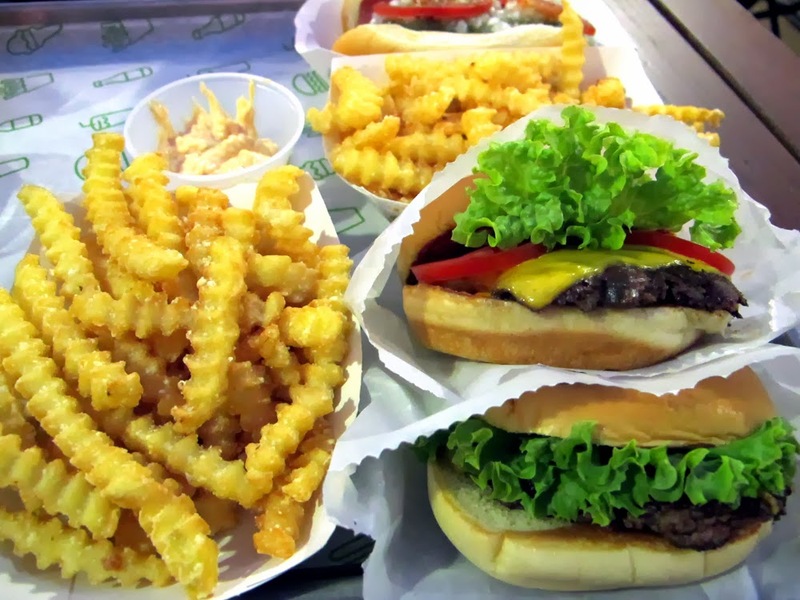 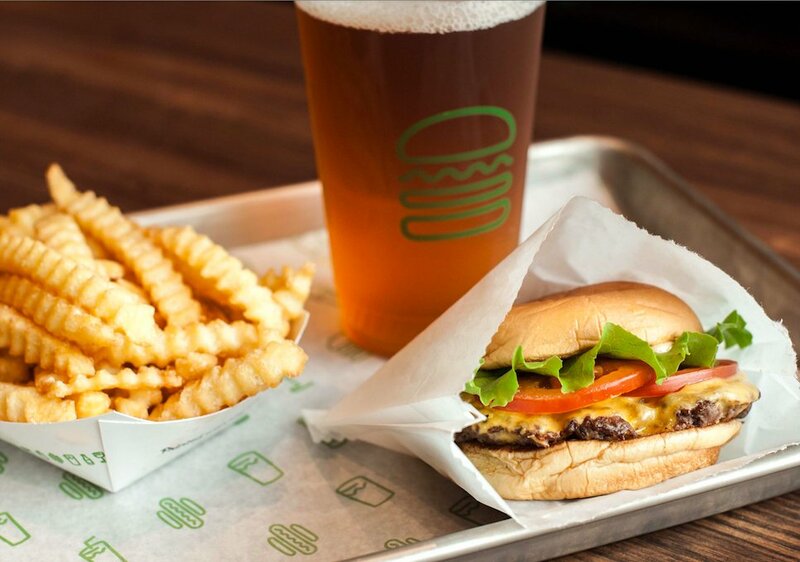 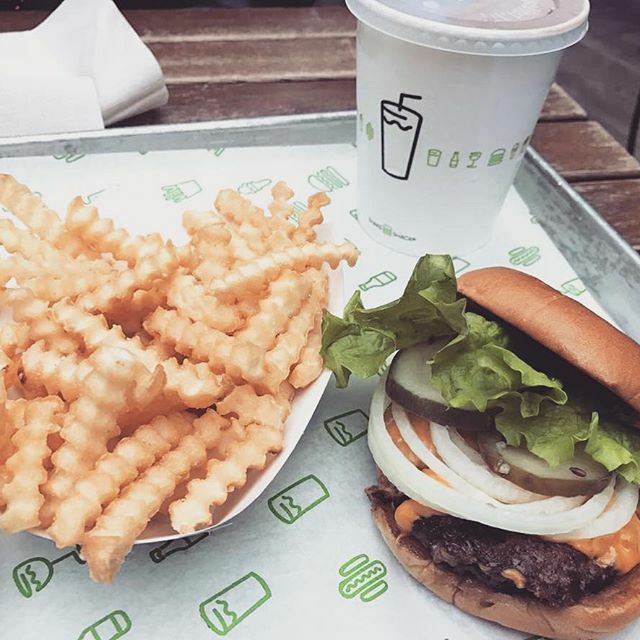 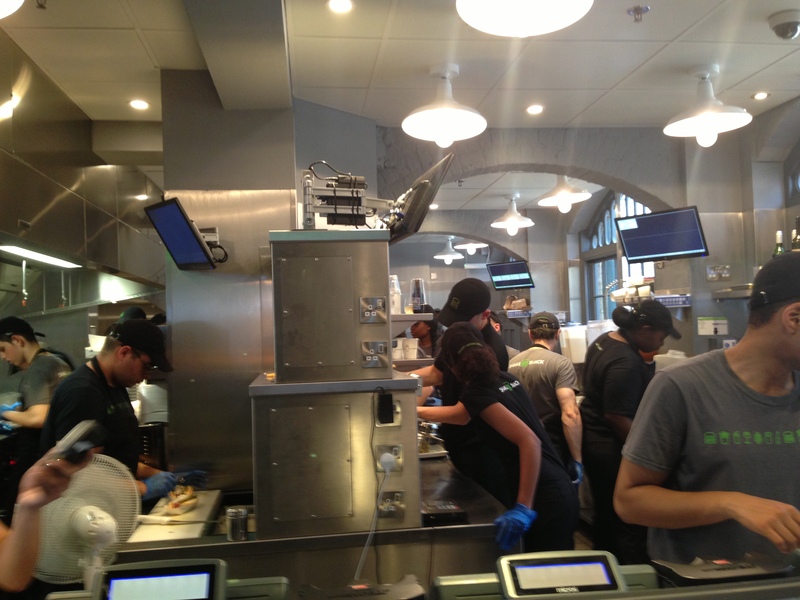 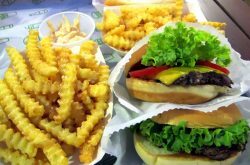 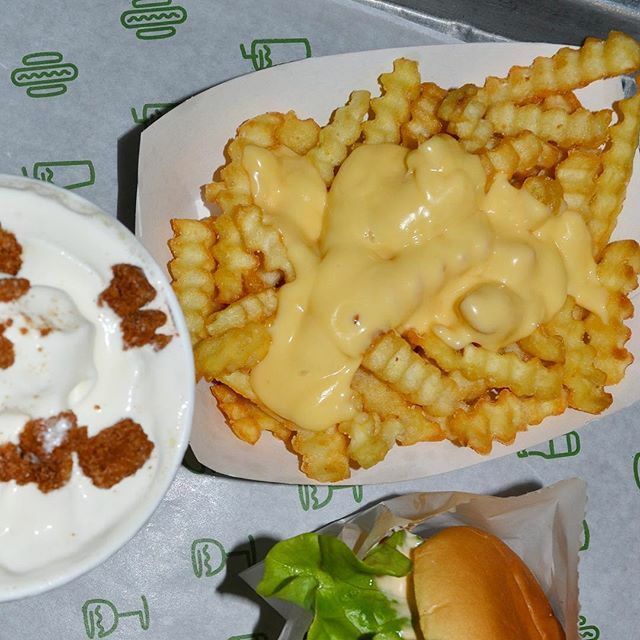 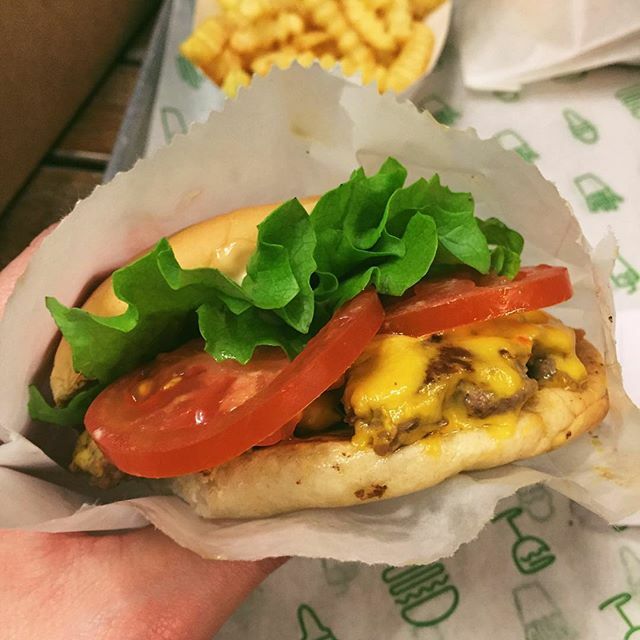 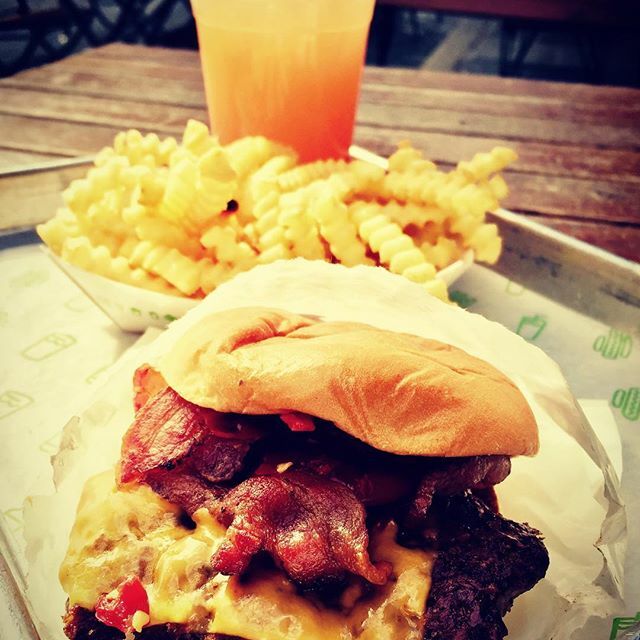 Shake Shack is the UK’s first ever shack, located at Covent Garden historic Market Building. 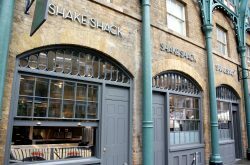 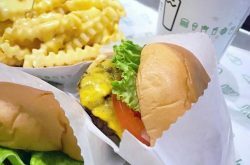 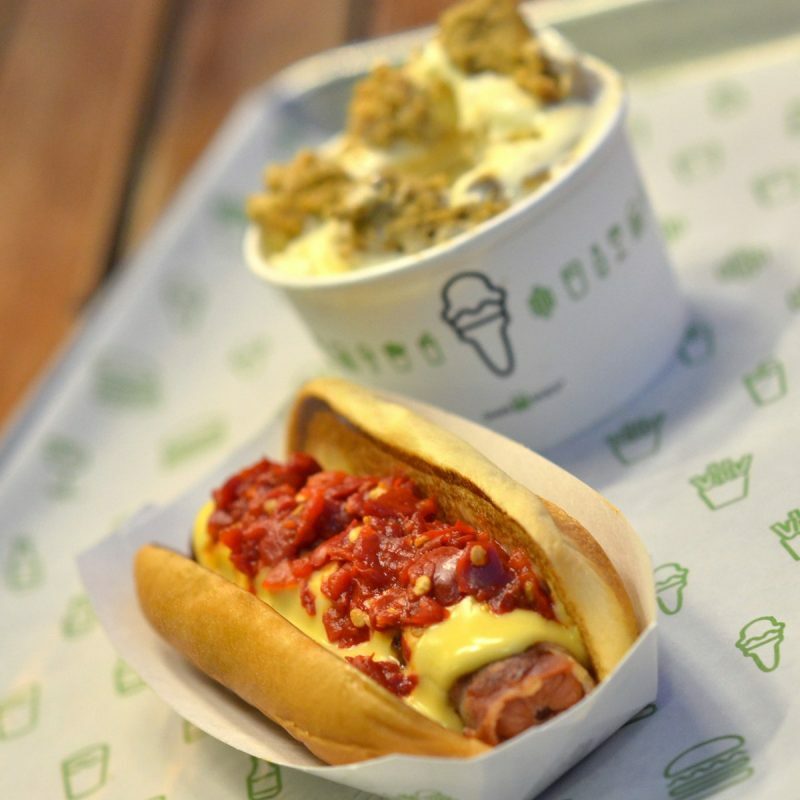 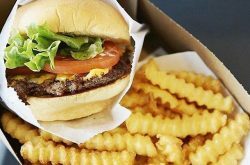 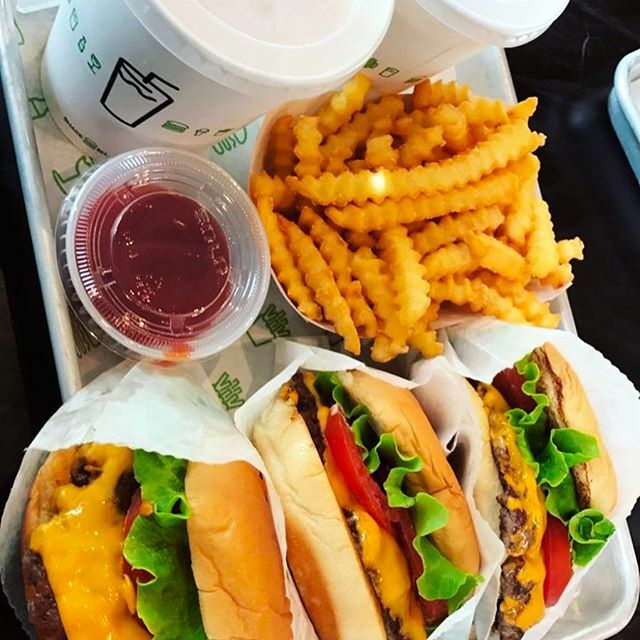 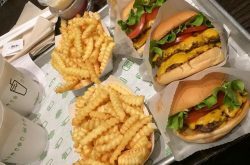 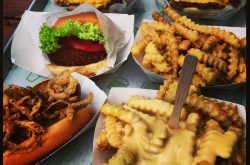 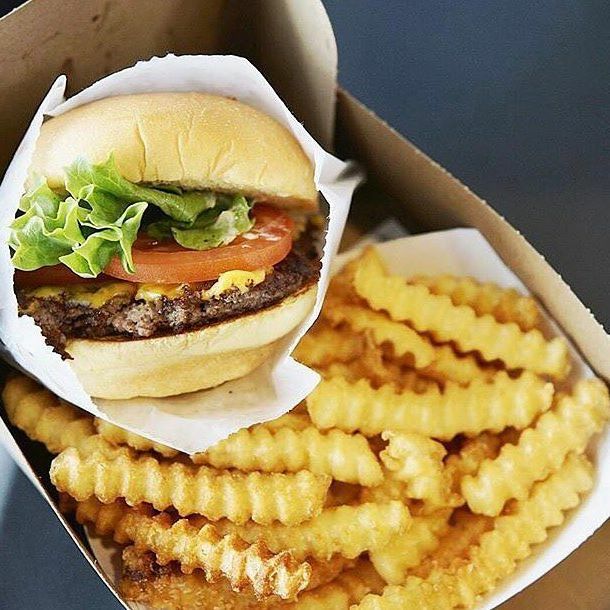 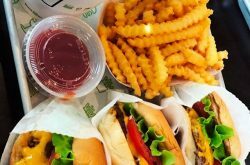 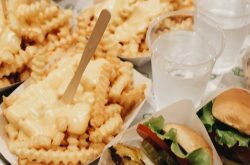 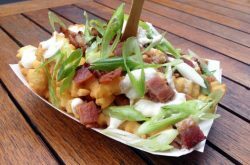 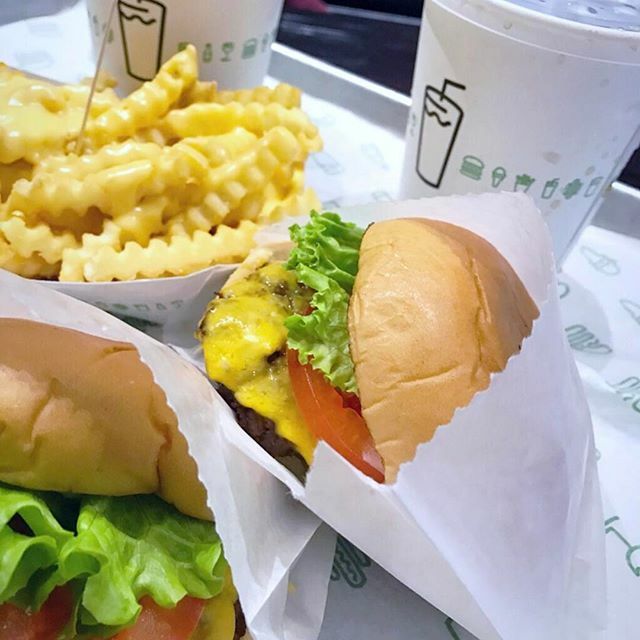 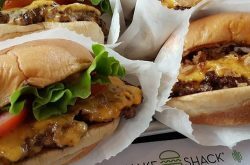 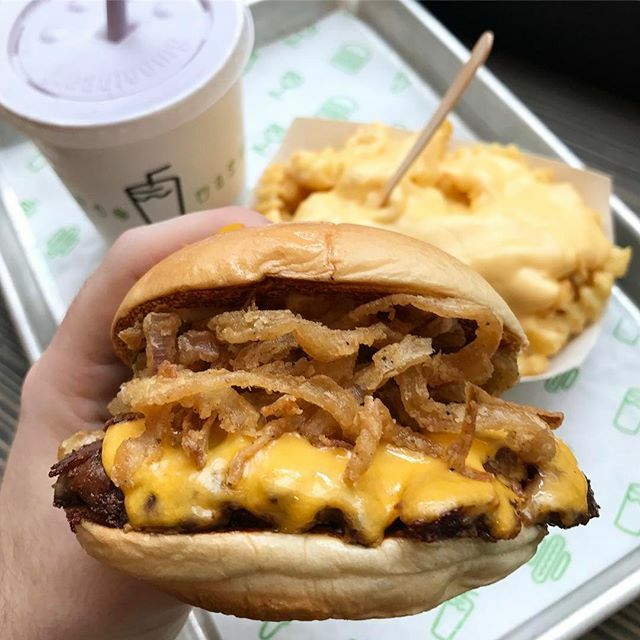 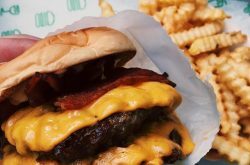 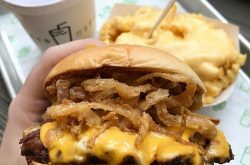 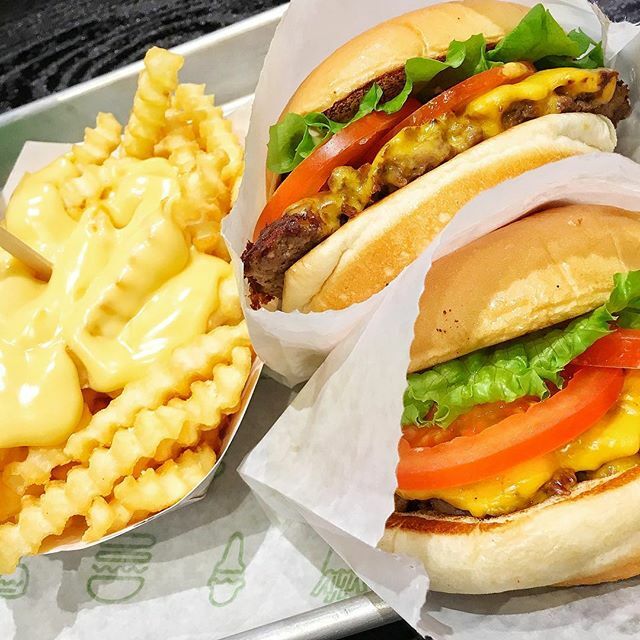 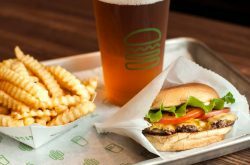 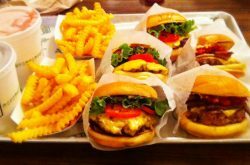 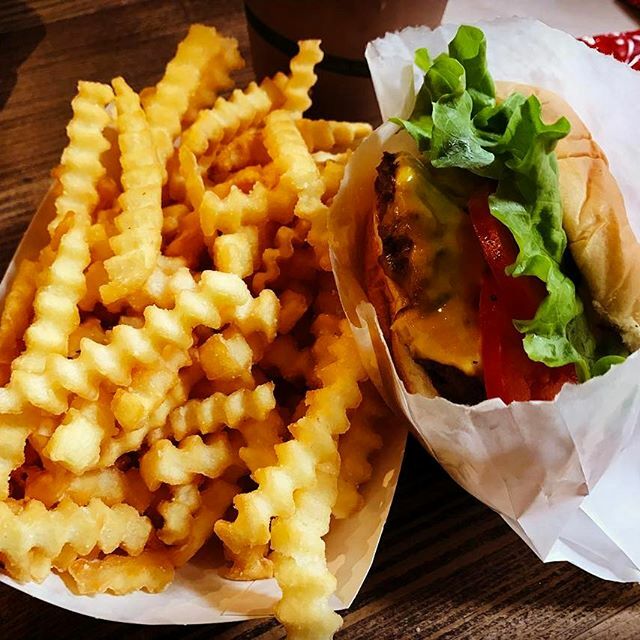 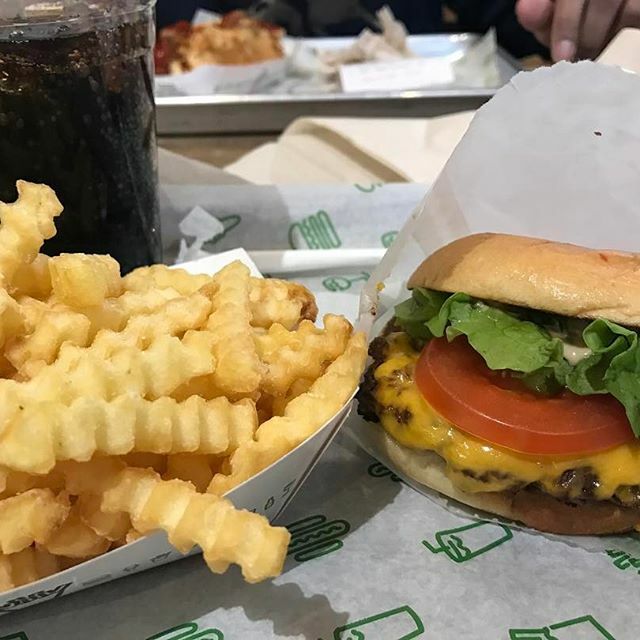 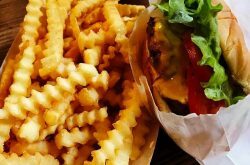 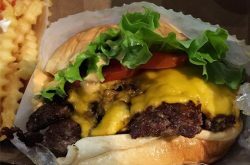 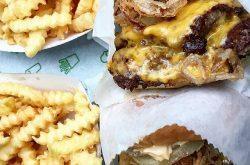 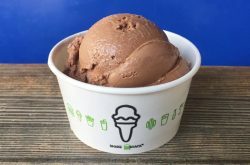 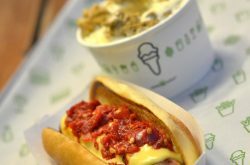 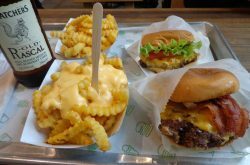 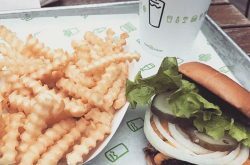 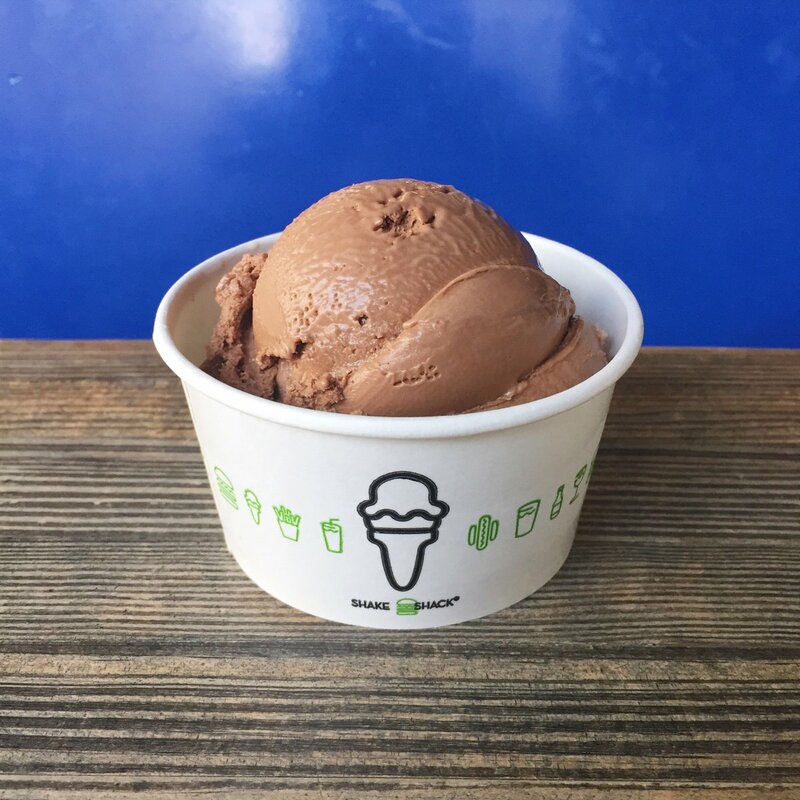 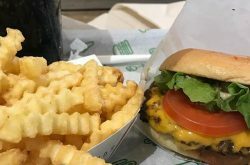 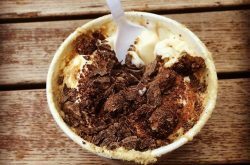 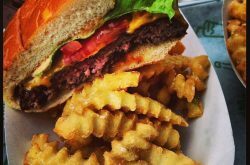 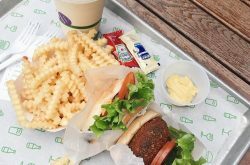 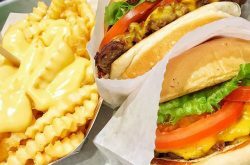 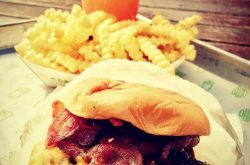 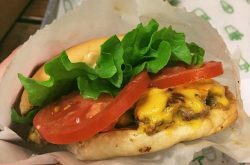 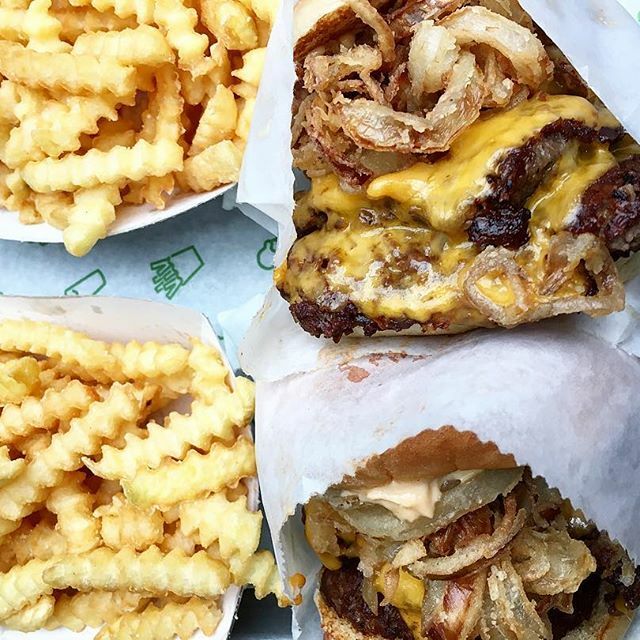 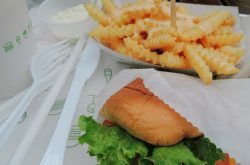 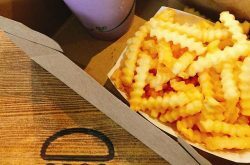 Shake Shack are committed to hospitality outside of their Shack restaurant and donate 5% of sales to the Covent Garden dragon hall trust. 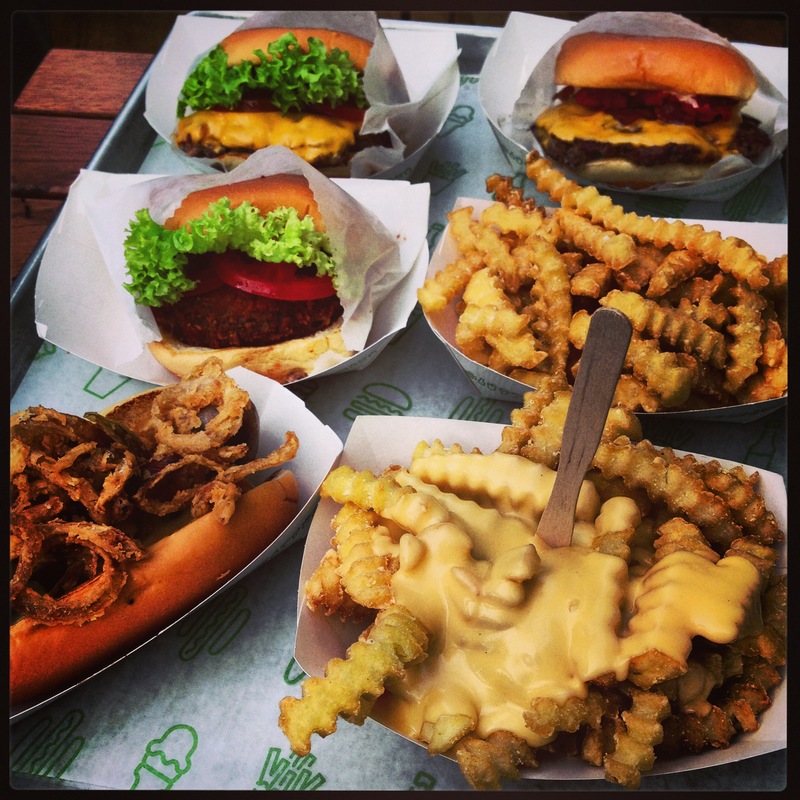 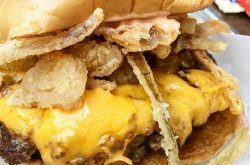 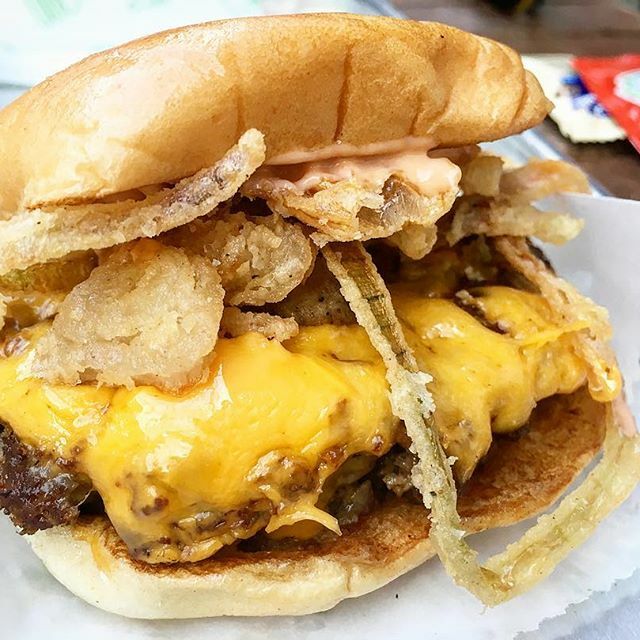 Burgers: Shack burger, Shackmeister, SmokeShack, Cheeseburger etc. 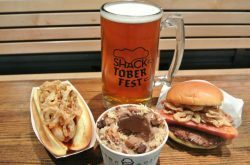 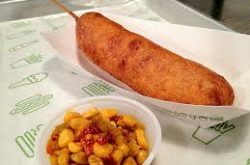 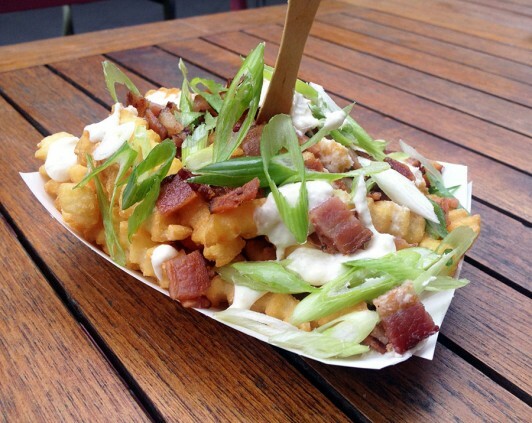 Flat-Top Dogs: Shack-cago dog, Cumberland-style sausage, Shackmeister Sausage, Hot dog etc. 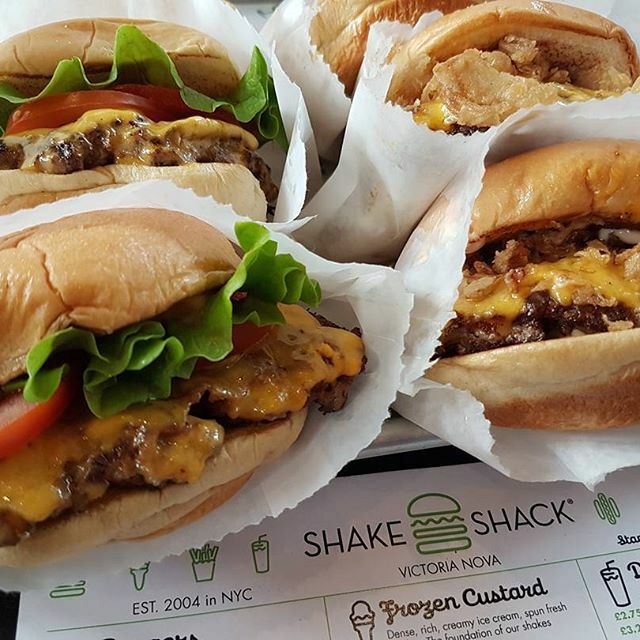 Shakes: Vanilla, Chocolate, Caramel, Strawberry, Peanut butter etc. 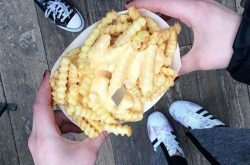 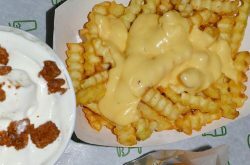 Crinkle cut fries, Cheese fries etc. 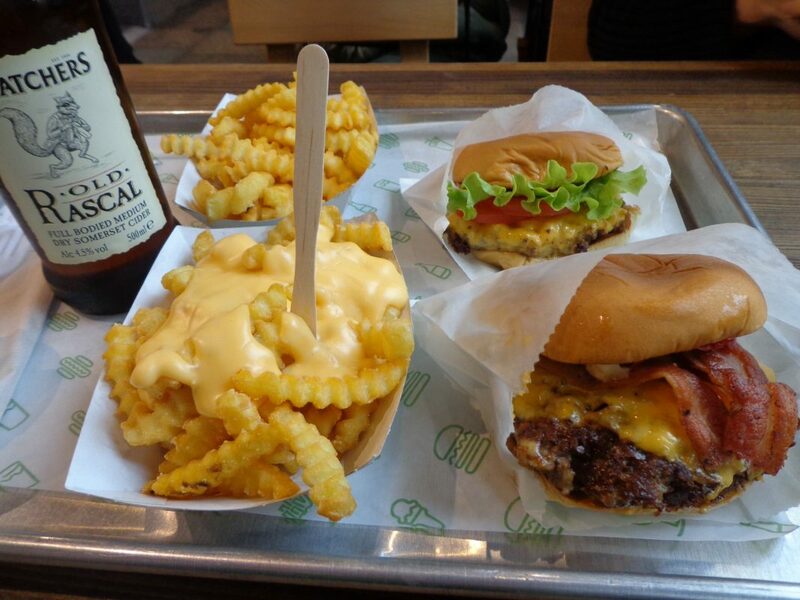 Alongside a variety of Drinks, Beer and great wine. 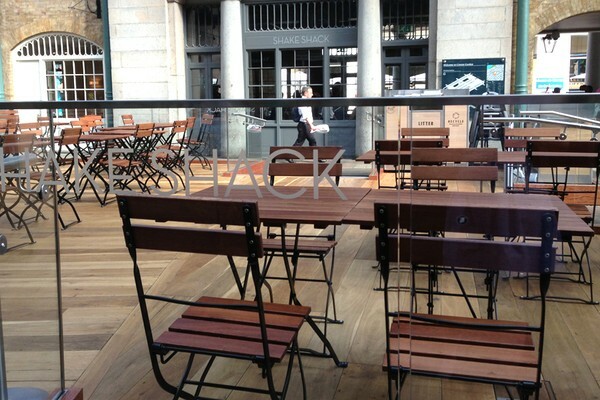 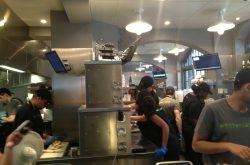 Shake shack looks to welcoming you and your loved ones!